A new bio by Thora Kerr Illing retrieves a saintly Catholic spinster from obscurity. This monument was erected in Cork, Ireland in June of 2014. 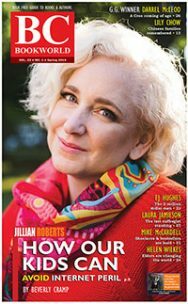 Gold Rush Queen recalls a beautiful, Irish-born entrepreneur, philanthropist and champion dog musher who is buried in Victoria’s Ross Bay Cemetery. 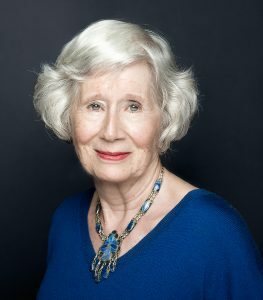 Thora Illing’s Gold Rush Queen retells the life and times of the remarkable Nellie Cashman who had links to British Columbia, particularly in the Cassiar region. 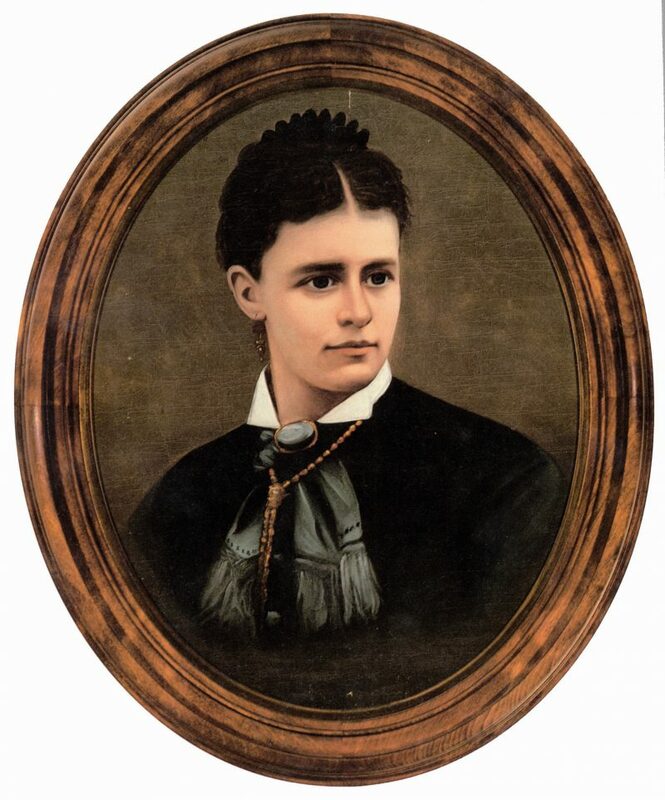 Born in 1845 in County Cork, Ireland, Cashman emigrated with her daughters and was reputedly advised to go west, to San Francisco, by General Ulysses S. Grant. 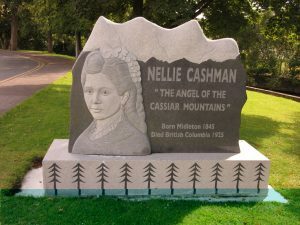 Also known as Nellie Pioche and Irish Nellie, Cashman first visited B.C. 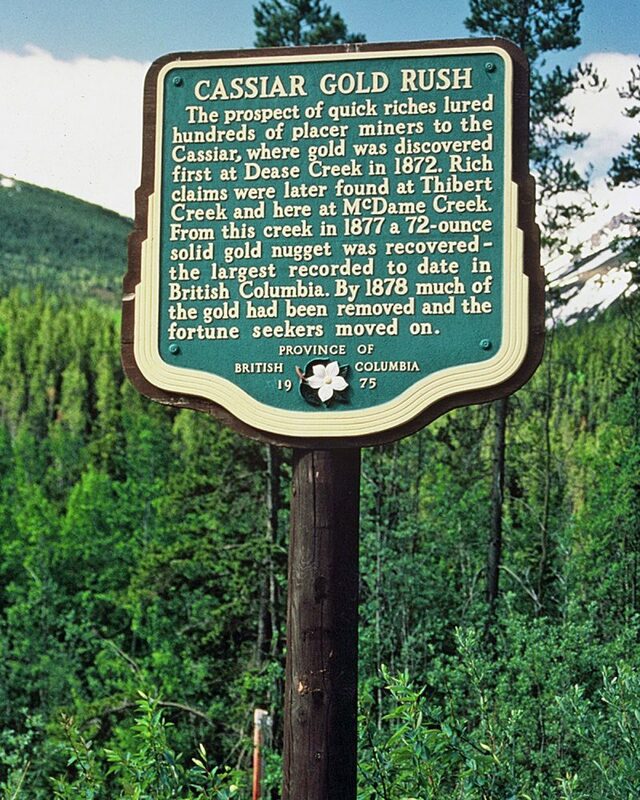 in 1873, attracted by the Cassiar gold rush. She opened a combination saloon and boarding house at Dease Lake in 1874, and soon helped raise funds to start St. Joseph’s Hospital in Victoria. One of Nellie Cashman’s most famous feats was to hike into northern B.C.’s Dease Lake under frigid winter conditions to get to the Cassiar mining area where miners trapped without sufficient food were dying of scurvy. Nellie and six men she hired took 77 days to get to the mining site, each on snowshoes pulling a laden sled because the snow was too soft and deep for dogs. They arrived just in time to save most of the miners, earning her the nickname Angel of the Cassiar. 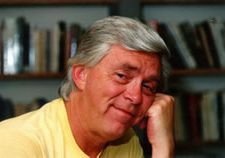 At 77, Cashman earned the title of champion musher of the North. She died in the St. Joseph’s Hospital in Victoria from double pneumonia in 1925. Her grave can be found in Victoria’s Ross Bay Cemetery. A 29-cent stamp was issued by the U.S. Postal Service in 1994 and Tombstone, Arizona, annual celebrates Nellie Cashman Day on August 23. Like her subject, former journalist and librarian Thora Kerr Illing of Sidney immigrated to Canada as a young woman, fell in love with the space, fjords and forests of the West, and stayed. — Ed. This new biography of Ellen (Nellie) Cashman is an attractive volume that offers the casual reader a well-written and engaging overview of the story of Cashman’s life and career. It begins with Cashman’s immigration from Ireland to Boston with her mother and sister in 1852 and follows her coming-of-age in California. The author chronicles Cashman’s working class background, and follows her as she helps her mother operate a San Francisco boarding house. When the California mining boom waned, Nellie packed up her mother and her belongings and began a life-long pattern of following the gold and silver booms around the West. 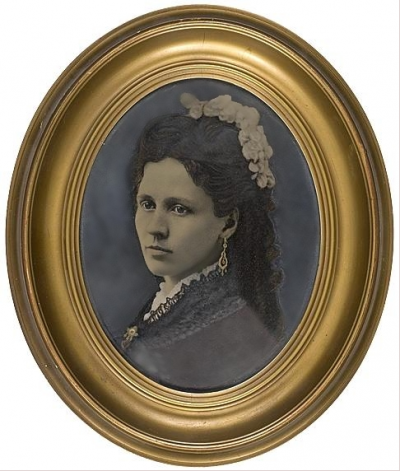 The story is familiar: from San Francisco she journeyed to Virginia City in Nevada, the Cassiar district of British Columbia, then back south to Tucson, Tombstone, and Nogales in Arizona. In 1898 she headed to the Klondike and spent the rest of her life in the Yukon, Alaska, and finally Victoria. In these mining camps, Cashman established boarding houses and/or restaurants and invested in her customers’ ventures. Cashman lived a long and unusual spinster’s life, earning her own living by operating boarding houses and restaurants. In this line of work she met and befriended mining men and became a shrewd investor. Though she didn’t often work her own claims, she purchased many in her life, and she was a partial owner of many more. 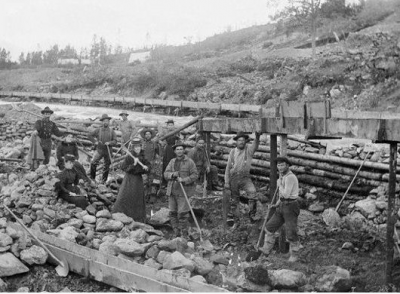 Many are the stories of miners who owed Nellie a portion of the gold they produced in exchange for her up-front cash or grubstake for their claims. She never married; in fact, she seems to have been that exception to the standard of nineteenth century life: she remained the lone spinster with impeccable morals and no male protector. Cashman was by turns highly successful and dismally broke. Such was the mining camp life, and Nellie seemed to thrive on it. As Illing shows us, the gamble of whether “the next big strike” would bring a fortune or prove a hoax was exactly what kept Nellie investing and wandering from 1854 until her death in Victoria in 1925. While Illing offers us little information about Cashman’s life (her sources are largely secondary and the story is familiar), the volume is perfect for its market: summer travellers to British Columbia, the Pacific Northwest, Alaska, and the Yukon. 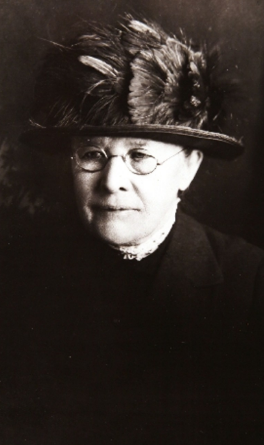 Nellie Cashman 1844-1925. Friend of the sick and the hungry and to all men. Heroic apostolate of service along the western and northern frontier miners. Miners’ angel, 1872-1924. In Nevada. In the Cassiar. In Arizona. In the Yukon. In California. In Alaska. Born in Ireland. Died with the sisters of Saint Ann at St. Joseph’s Hospital, Victoria, B.C. January 4, 1925. 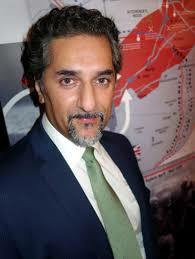 Requiescat in pace. There is also a monument to her at her birthplace in Midleton, Cork, Ireland. 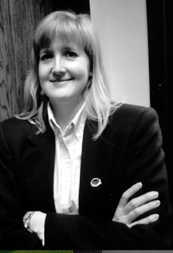 She was inducted into the Alaska Mining Hall of Fame in 2006 and into the National Cowgirl Museum and Hall of Fame in Forth Worth, Texas, in 2007. This is a book that, like Cashman herself will find a welcome home on both sides of the international border and in half a dozen provinces and states. Born in the Yukon and raised in northern Alberta, Charlene Porsild received her Ph.D. in history from Carleton University in 1994. 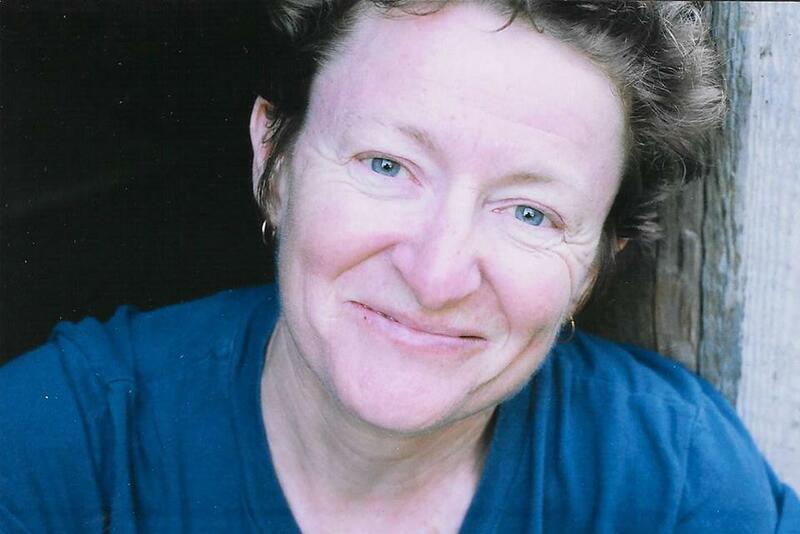 Her dissertation was published in 1998 by UBC Press as Gamblers and Dreamers: Women, Men, and Community in the Klondike. A granddaughter of the Danish-Canadian botanist Erling Porsild (see Wendy Dathan, The Reindeer Botanist: Alf Erling Porsild, 1901-1977), Charlene taught Canadian and American history at the University of Nebraska and is now President and C.E.O. of the Montana History Foundation.